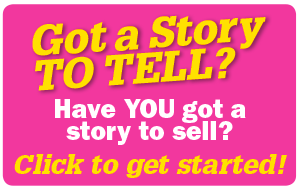 Sell us your story! 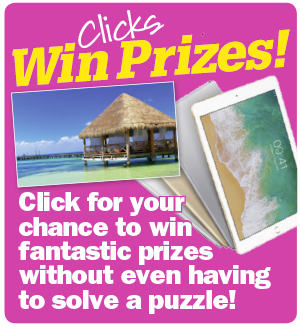 Complete the form below and you could earn up to £2,000! It's your magazine and we're interested in your lives. Love and betrayal, loss and sin. Use our on-line story form as a guide. You only need to send us a brief outline, although you can include much more if you wish. By dealing with us direct you won't have to pay any agency fees and you'll be dealing with our staff who you can trust. All you do is fill in the form and one of our trained writers will get back to you. We will speak to you over the phone and assess your story. If it is suitable, we will agree a fee to be paid on publication. This can vary but in some circumstances can easily reach four figures. Then we will interview you in full, again probably over the phone if you prefer, and arrange to collect suitable photographs. We may even send a professional photographer to take high-quality pictures of you (and you will be able to have copies). Payment will follow four to six weeks after publication.